A broken bedroom window, stolen signatures, and potentially millions of suspects . . . former DEA agent and now rare book dealer Ovid Kent will need all the help he can get to solve this case and find the purloined penmanship. Oddly enough, he gets help from the least likely source, or is that just a hallucination brought on by a blow to the head? 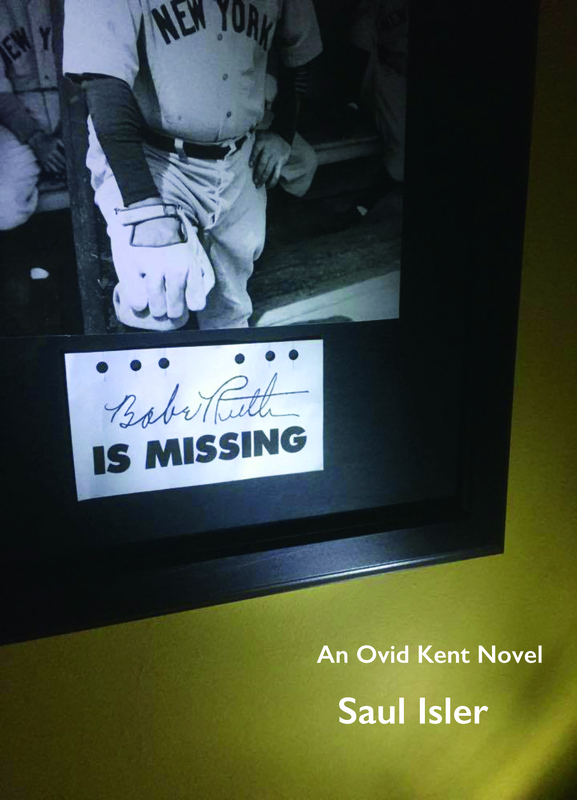 Throw in a beautiful nurse, an eventful trip back to his hometown, and it all adds up to a mystery that will have you wondering, will Ovid Kent strike out, or will he hit it out of the park? Find out in BABE RUTH IS MISSING. Paperback.